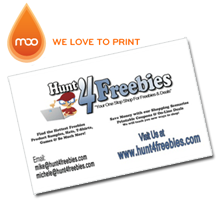 To get 10 FREE Custom Business Cards From MOO click “Design Your Own” Button and create your cards and checkout. Shipping is FREE and you don’t need a credit card. This was originally posted back in September 2010, but we just wanted to post this again just in case you missed this. 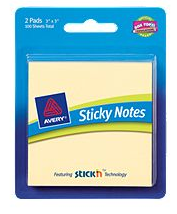 To get FREE Pens from Amsterdam Printing + More. 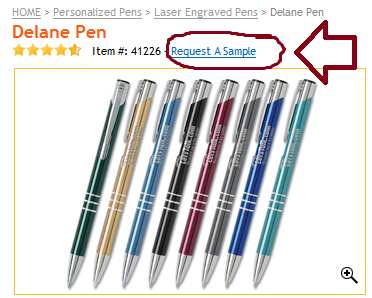 Click on “request a sample” (See example here) under the name of the product. If you would like to request a different sample click on the product that you would like and then just above that it will say “request a sample” click that and fill the form out. 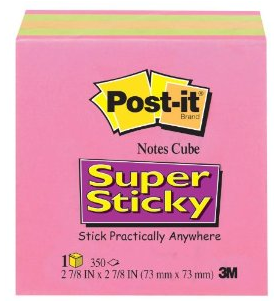 Some items you are not able to sample. 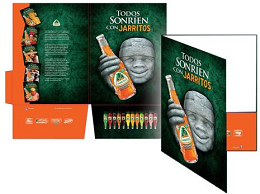 **You can order a sample of anything under $5 and get it for FREE! But only a total of 5 samples in your cart of either like items or different items. 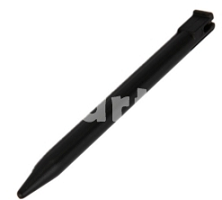 To get a FREE Nintendo Black 3DS Stylus Pen enter coupon code: TMARTSPC at checkout to make it free with free shipping. Please Note, You have to order color black in order for the code to work. If you are having trouble finding where to apply the coupon code, click here for an image example. 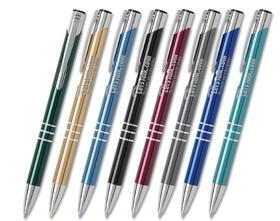 To get a FREE Wire A Cake Pen Email your mailing address to: pen@wireacake.com with Subject line WAC Pen.